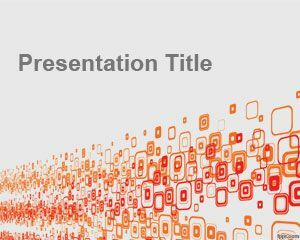 Amazing PowerPoint template design slide es a free PowerPoint template with bubbles and a good background style that you can use to create modern presentations in PowerPoint. 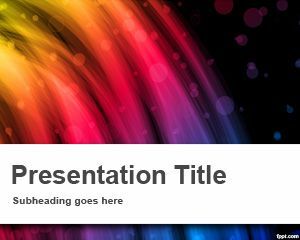 This template can be used by geeks to create geek presentations as well as other non intellectual person playing PowerPoint presentations. 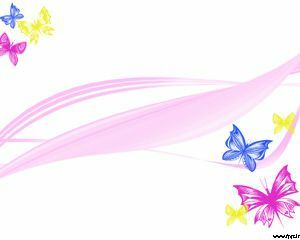 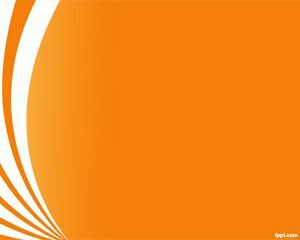 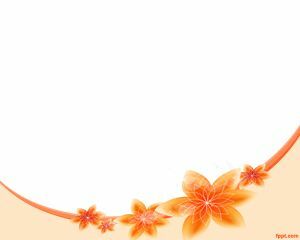 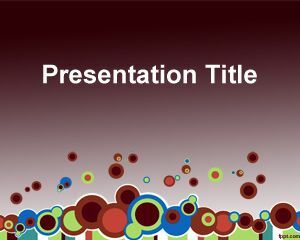 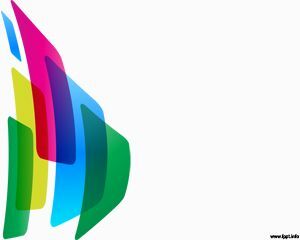 This free amazing template for PowerPoint is a good colorful design for free amazing PowerPoint backgrounds.